The sequel Invisible War brought improved graphics (pixel shaders) and gameplay (ragdoll physics), but suffered from a shorter, forgettable story that felt more like an expansion than a true sequel. 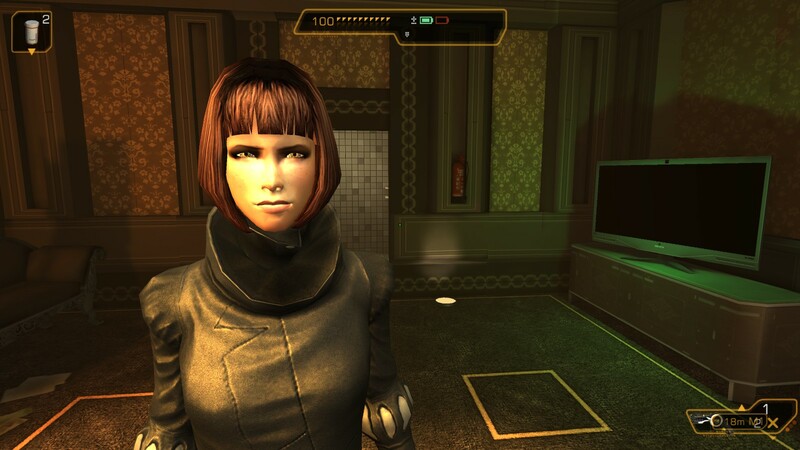 The franchise was resurrected 8 years later with the prequel Human Revolution, which was praised for capturing the mood of Deus Ex with a fresh plot about the rise of human mechanical augmentation (meaning: smart body prosthetics, a.k.a cyborgs). Mankind Divided is set two years after Human Revolution. Augmented individuals (cyborgs) are now treated with suspicion and fear, subjected to increased monitoring and restrictions, and even rounded up and deported to detention camps. Some of these “augs” retaliate with acts of violence, which only worsens their situation. 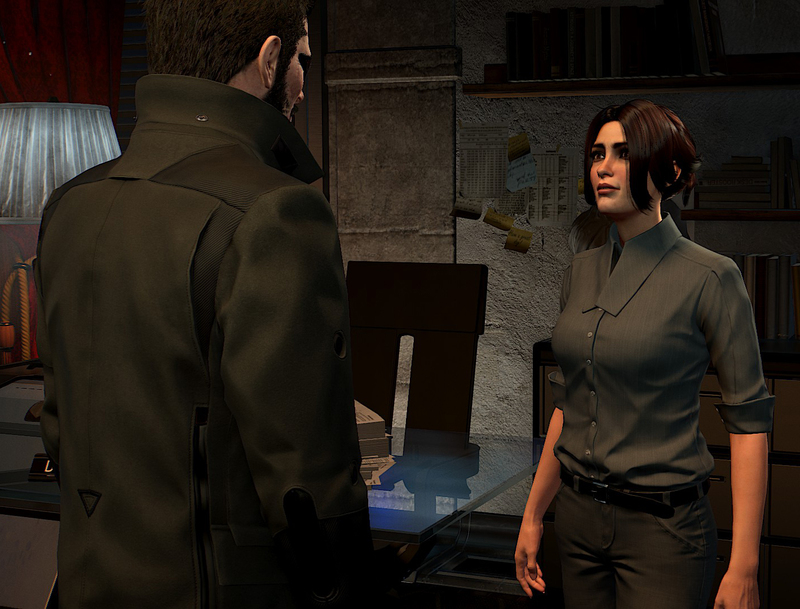 In a later part of the game the player’s character Adam Jenson (who is heavily augmented) must navigate the streets of Prague at night under a martial law curfew, while trying to avoid brutal police who will shoot anything that moves, no questions asked. Graffiti on a wall reads “aug lives matter”. The cyberpunk/sci-fi themes of the previous games are still there in the background, but Mankind Divided is primarily a mixed allegory for the middle-eastern refugee crisis, combined with police violence and anti-police protests in the U.S. The most interesting part of the story is the mystery surrounding Jensen’s amnesia, and how he somehow acquired new augmentations without his knowing. Clues to the answer are hidden in in-game emails and optional side missions. This mystery sets the stage for the next game in the series, leaving Mankind Divided feeling short and unsatisfying. 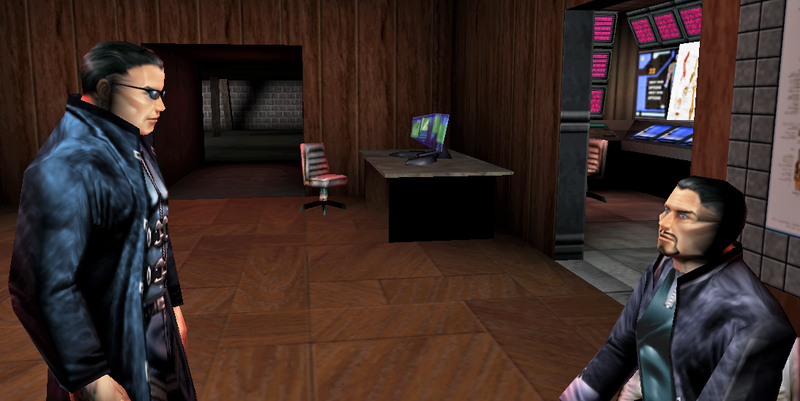 Invisible War was disappointing, but at least it had a real ending (multiple endings!). 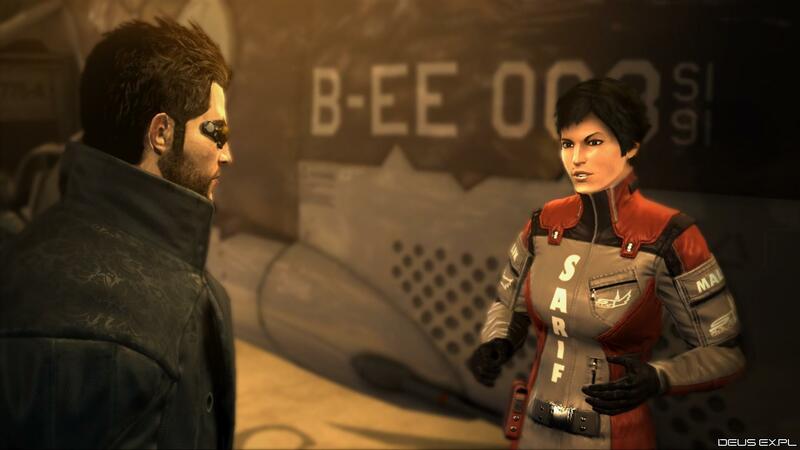 Mankind Divided might have more in common with the lesser-known 2013 iOS/Android spin-off game The Fall, which was planned to be the first in a multi-part series showing a different characters’ perspective of the events in Human Revolution. Unfortunately The Fall ended with the “to be continued” cliche but did not receive any sequels. 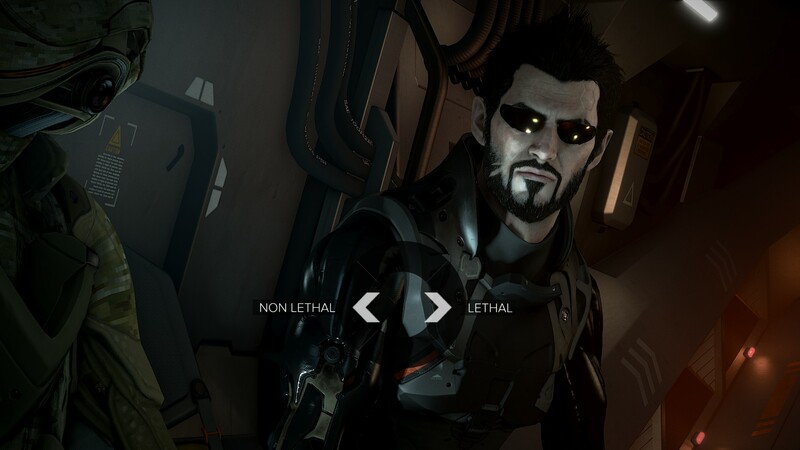 Will Mankind Divided meet the same sad fate?